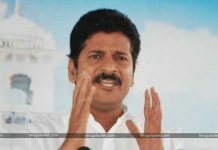 The firebrand leader Revanth Reddy always targets the key posts in any party he resides. 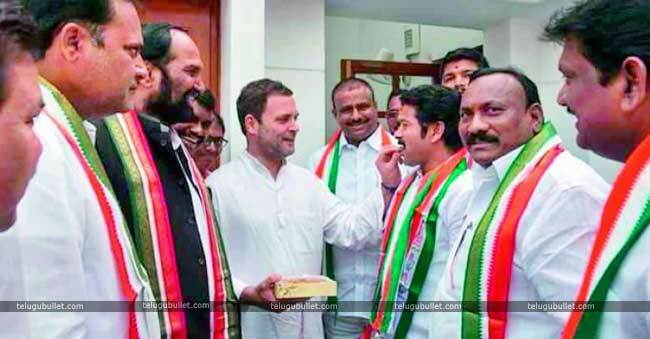 After multiple trails, he almost got what he dreamt off when he joined Congress in Telangana.This former Telangana TDP MLA who enjoyed crucial posts in State level had shifted his loyalties to the Telangana Pradesh Congress Committee aspiring big. With literally a couple of months prior to the snap polls, the AICC Supreme Rahul Gandhi promoted Revanth as the working President of TPCC since yesterday. 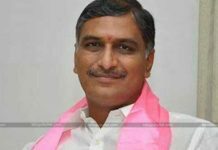 That means he is on par to the Congress In Charge Uttam Kumar Patel in Party affairs. 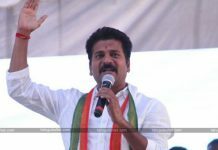 However, Revanth also dreamt of becoming the President of Election campaigning for TPCC but it was given to another leader due to some Political reasons. 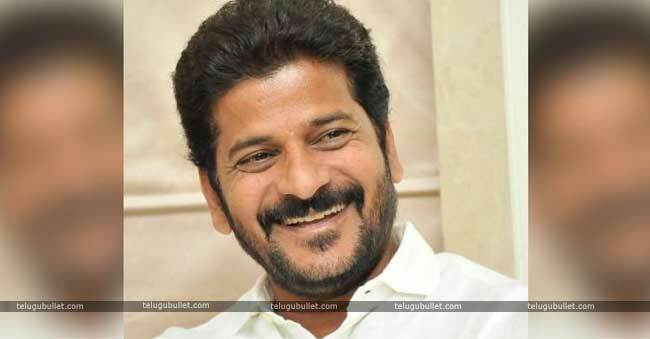 Contented Revanth is happy to lead the party being the new working President. 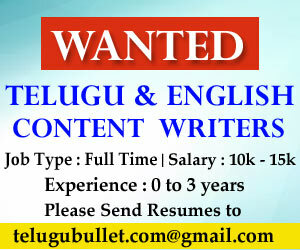 Also, he might become one of the star campaigners of the party.Revanth enjoyed the same position when he was in T-TDP. 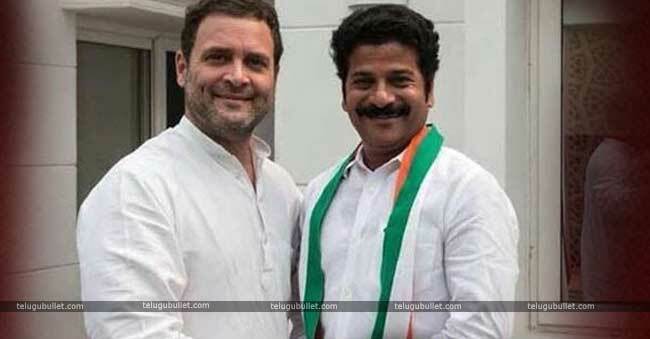 Apart from being the TDP’s floor leader in Telangana Assembly, Revanth enjoyed many key posts in Yellow camp. In fact, he was promised such posts prior to his entry into TPCC.